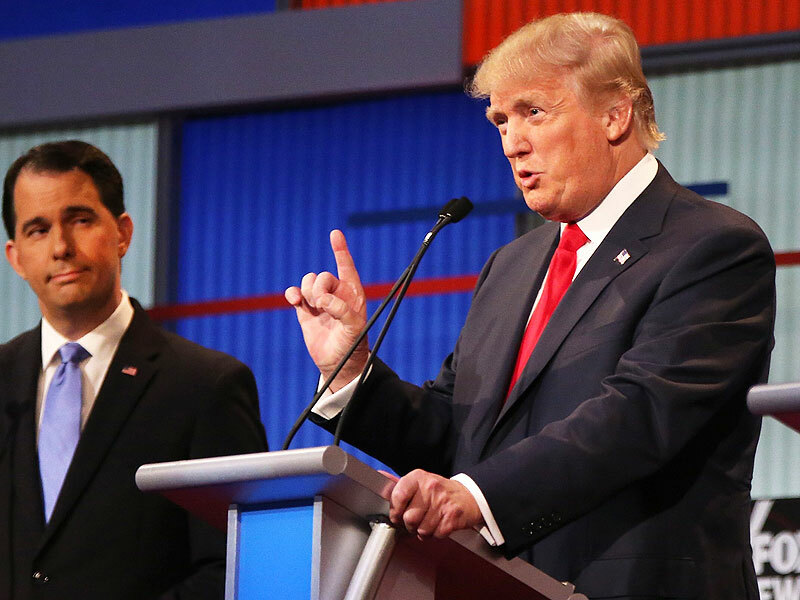 GOP DEBATE: Winners and Losers? 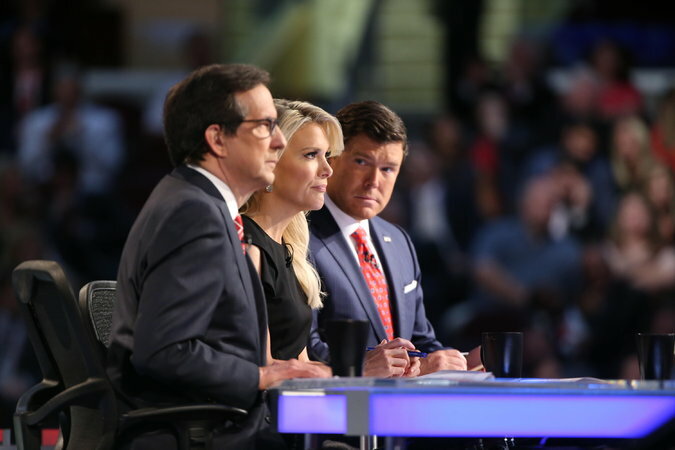 When all is said and done, this debate will go down as the most watched primary debate in cable history. Previous primary debates drew crowds of seven million. Twenty-four million watched this debate. The debate not only met expectations from an entertainment and substance level, it blew them away. I wished every American would have watched. Sadly, most did not. The Fox moderators were Chris Wallace, Megyn Kelly and Bret Baier. While they addressed questions on the candidates perceived weakness, they did not ask any "gotcha" questions. The audience gave the moderators a substantial round of applause after the debate. I think each of the dozens of articles I read named Carla Fiorina the winner, even though she was not in the prime time debate. I liked her a lot. She has two problems that might defeat her. Yes, she was the CEO of a Fortune 500 company but she was fired after six years. And, she once fired 30,000 workers. You know what Hilary would do with that. Every news source listed Donald Trump as the biggest loser. The crowd was moderate in their reactions except to give the Ohio Governor a rousing cheer. THEY BOOED TWICE! 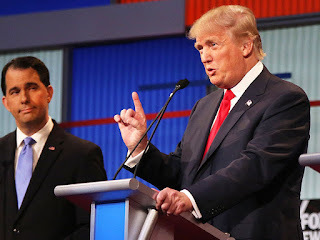 The first time was when only Trump raised his hand in response to Bret Baier's very first question of who would not support the candidate who eventually was chosen as the GOP candidate. The crowd booed when Megyn Kelly questioned Trump's calling women "Fat Pigs, Dogs, Slobs and Disgusting Animals". 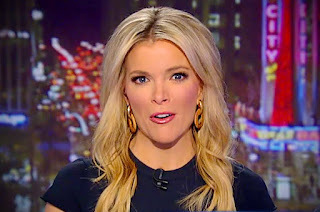 Trump replied, "Only Rosie O'Donald" saying Kelly didn't like him. Later he said that when she asked that question "She had fire coming out of her eyes and blood coming out of her elsewhere". TRUMP ALTERNATED BETWEEN BEING MEAN, INCOHERENT, PESSIMISTIC, SLOPPY, DISMISSIVE, TESTY, UNPREPARED AND, ULTIMATELY, UNPRESIDENTIAL. Trump is only good for the entertainment value. Not much value. However, he's like a bad car wreck. You don't want to look, but you can't help it. 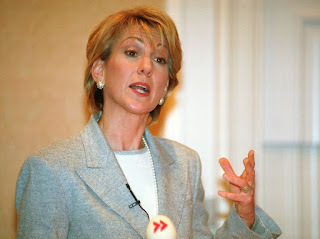 I like Carly Fiorina a lot!